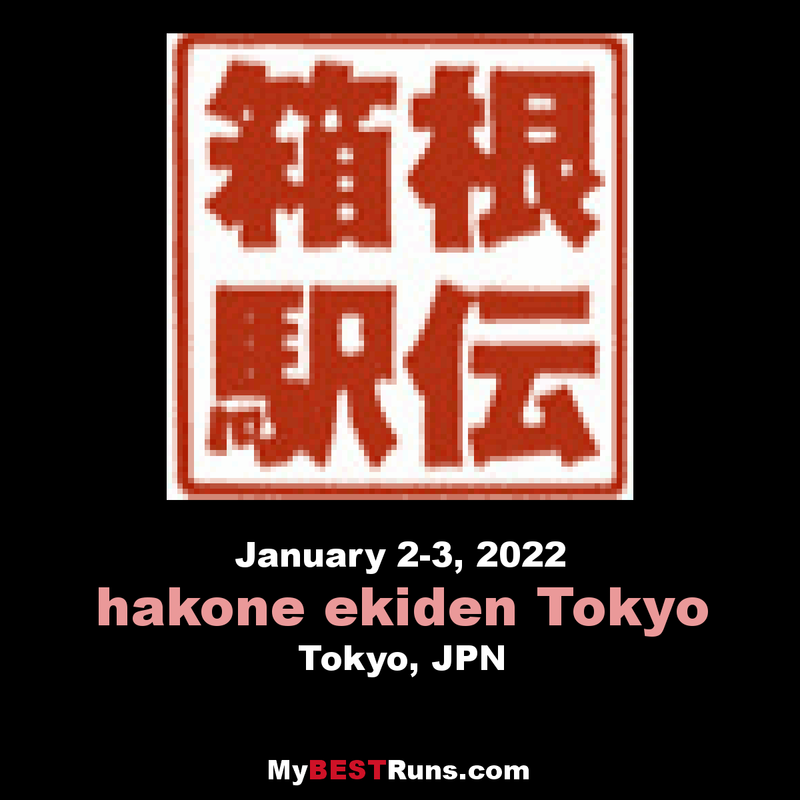 Hakone Ekiden, which is officially called Tokyo-Hakone Round-Trip College Ekiden Race, is one of the most prominent university ekiden (relay marathon) races of the year held between Tokyo and Hakone in Japan on 2 and 3 January. The race is telecast on Nippon Television. Only men take part in the competition, meaning there is greater investment in the men's ekiden running programmes at the competing universities. This two-day race from Ōtemachi to Hakone and back is separated into five sections on each day. Due to slight variations in the courses, the first day distance is 108.0 km while the distance on the second day is 109.9 km. Only male runners are allowed to run.